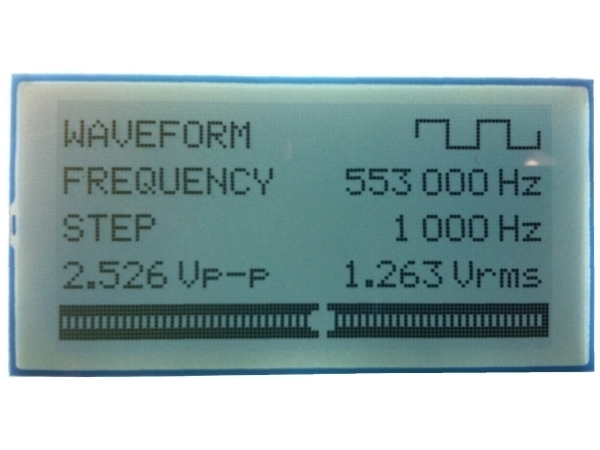 Now you can take test signals on the move, 3 waveforms can be selected. 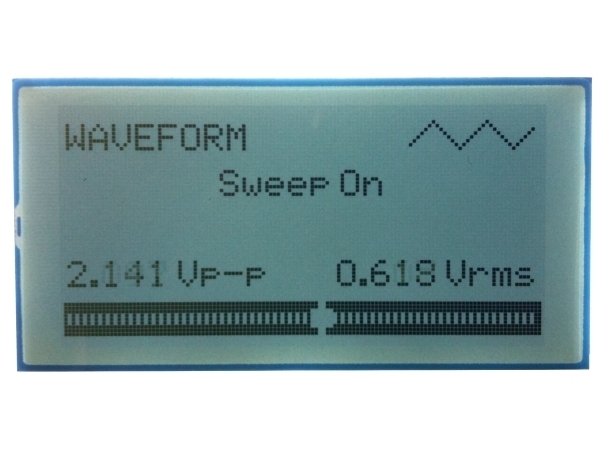 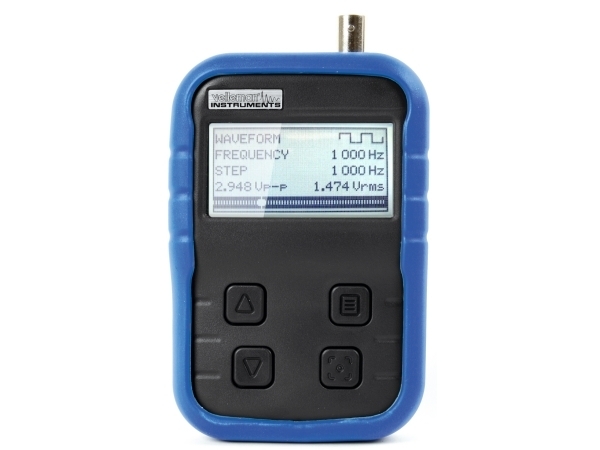 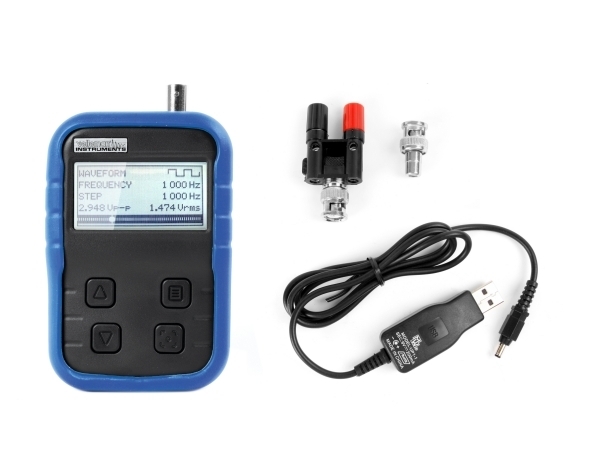 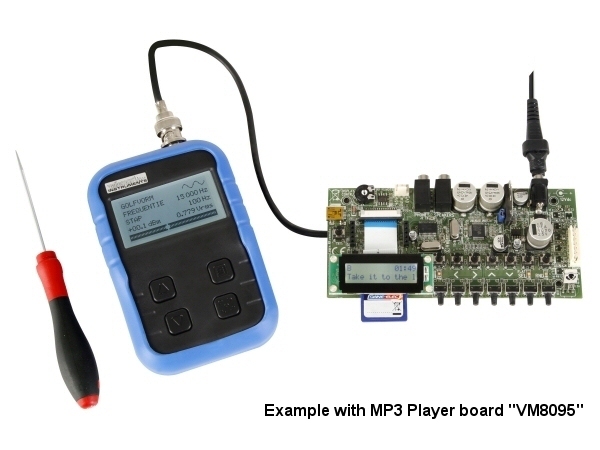 Set the output voltage or frequency and select signal waveform using the on the screen menu. 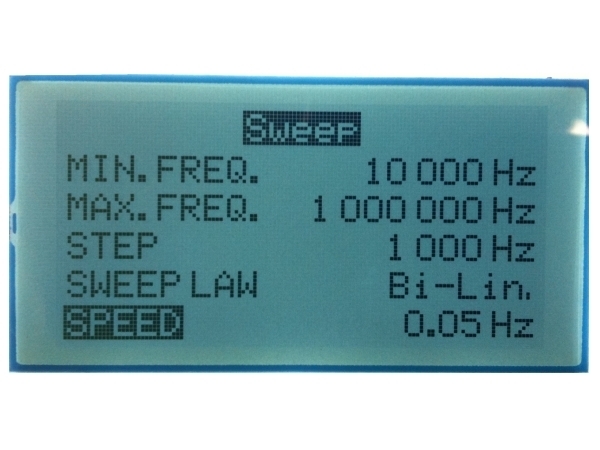 A powerful sweep function is also included. 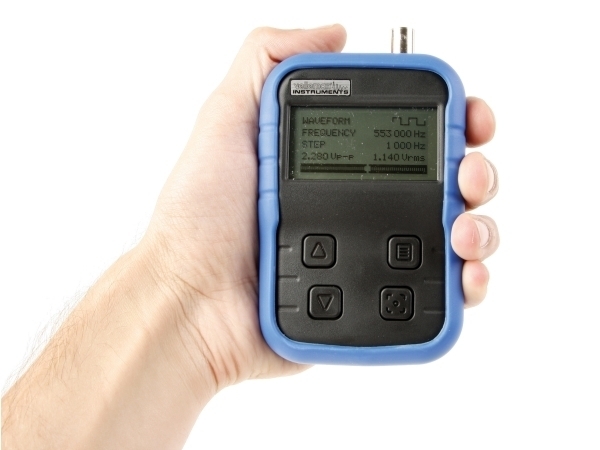 A handy piece of test equipment. 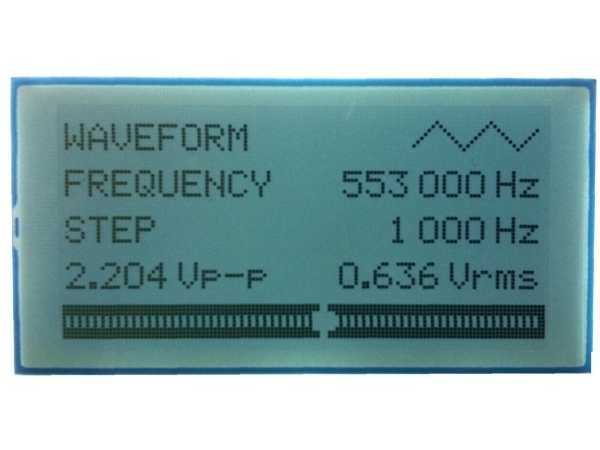 dimensions: 74 x 114 x 29mm / 2.9 x 4.5 x 1.14"